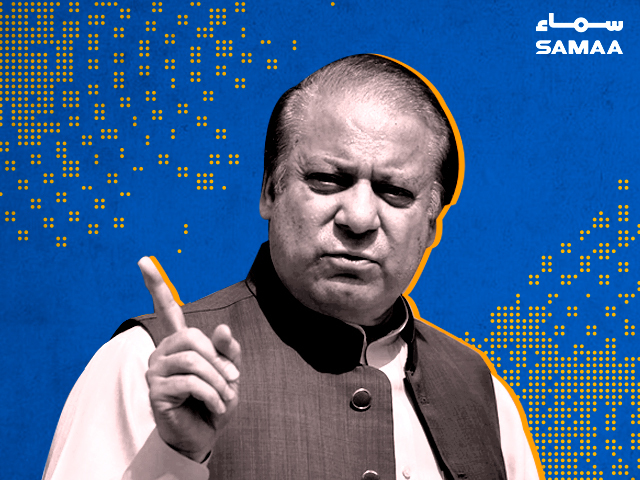 An accountability court has adjourned the Al Azizia and Flagship references against former prime minister Nawaz Sharif till Tuesday, August 7, without a hearing. There were no proceedings for the case at the court in Islamabad. Nawaz’s lawyer had presented his arguments in his plea to have the references transferred to another judge. The NAB prosecutor will argue on the plea on Tuesday. An Islamabad High Court bench, comprising Justice Aamir Farooq and Justice Gul Hassan Aurangzeb, had heard a plea to transfer the case to another judge on Thursday.